The Chrysler 200 gets a new appearance package for 2017. 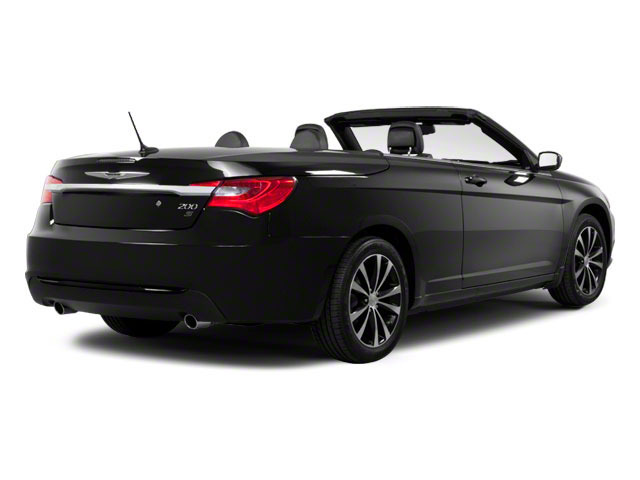 The Dark Appearance package features 18-inch Jet Black Gloss wheels, halogen headlamps with black molding and additional black exterior accents. In addition, the 200S gets a new Alloy Edition Package that features sport-tuned suspension along with an all-wheel drive system with sport mode for improved traction and stability. It also offers dark bronze and titanium finishes around the interior and exterior of the car. 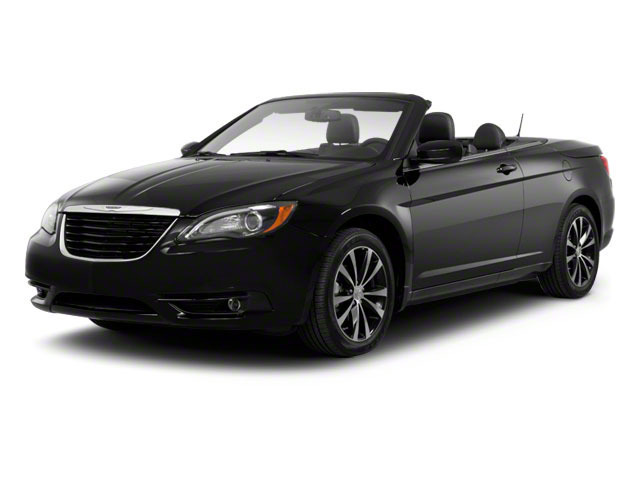 The Chrysler 200 is powered by a choice of two modern engines. The base engine is a new 2.4L 4-cylinder engine that makes 184 hp. It promises to be both more fuel efficient and more powerful than the engine it replaces. The optional engine is a 3.6L V6 making 295 hp. Even though this engine is a carryover from the previous 200, it is more fuel efficient in the new 200, thanks largely to the standard 9-speed automatic transmission, available across all trims. 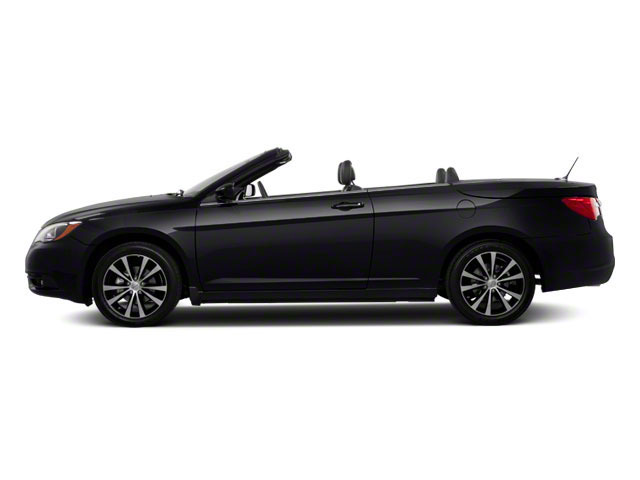 When equipped with a 4-cylinder engine, the 200 is estimated to average around 35 mpg on the highway. The 200S and the 200C Platinum are the next two trim levels up. Both come standard with the 3.6L V6 engine and both are available with all-wheel-drive. The 200S comes with black trim accents around the headlamps and grill, making for a much more menacing front fascia. It also gets 18-inch wheels, power folding and heated mirrors, an 8-way power driver's seat, a leather wrapped steering wheel with paddle shifters, sports suspension, fog lamps and a year-long subscription to SiriusXM satellite radio. 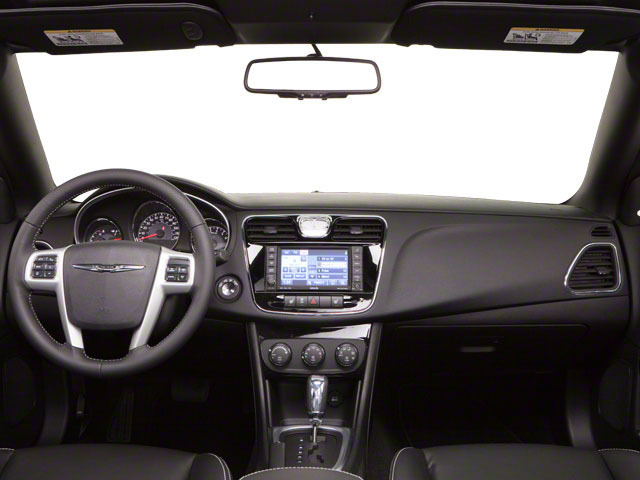 The top of the line 200C Platinum comes with chrome door handles, polished aluminum wheels, leather seating surfaces, heated front seats, a backup camera, a remote vehicle starter, dual zone automatic temperature control, touring suspension and an instrument cluster with 7-inch display.